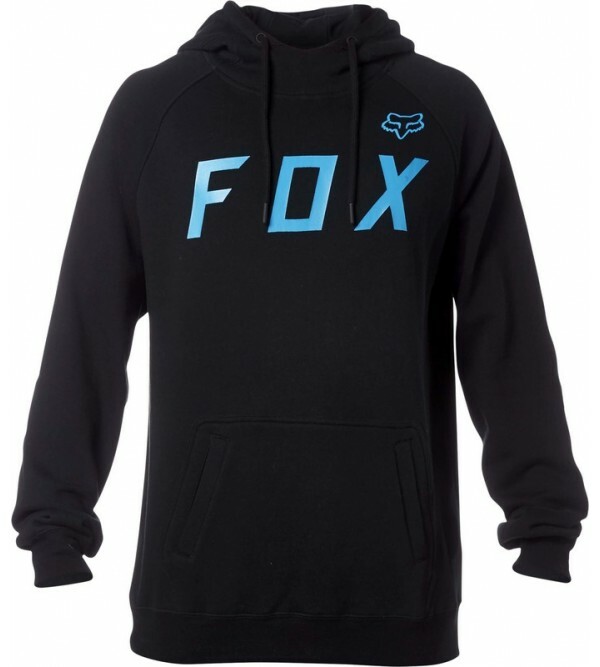 Full-length front zipperFox logo zipper pullDrawcord hood for adjustable coverageSilicone coated eyelets & agletsContrast sewn in panels on hem & cuffsFront hand pocketsScreen printed artworkLength (HPS): 30" size large80%..
Full-length YKK zipper for adjustable coverageFox Head smooth print on frontDrawstring hoodSilicone coated eyelets and agletsKanga style pocket80% Cotton 20% Polyester FleeceLength (HPS): 30" size large..
Effortless pullover designHi-density art on chestHeavy-weight fleeceLength (HPS): 29.5" size large100% cotton French terry, 400g..
FOX HONDA BASIC HDY JSYHonda x Fox hoodieThe official Honda licensed productSoftly brushed cotton with an admixture of polyestercovered with a delicate plastisol feelHood with cuffs offering adjustment80% cotton / 20% polyester..
An absolute classic. 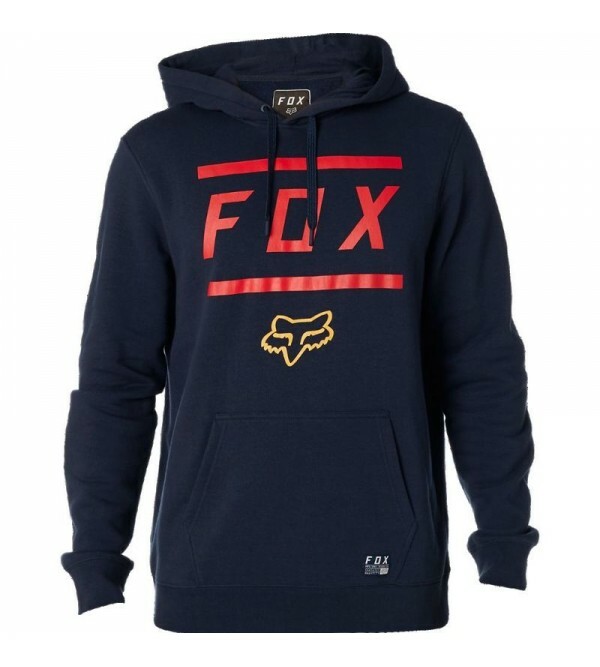 The LEGACY sweatshirt on the chest has a large, well-known inscription FOX HEAD. 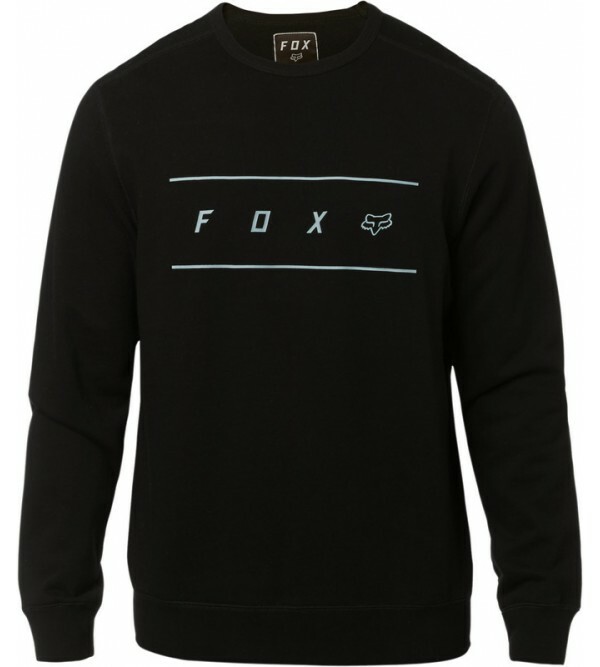 Made with attention to every detail - and it's not an empty phrase, but a fact. 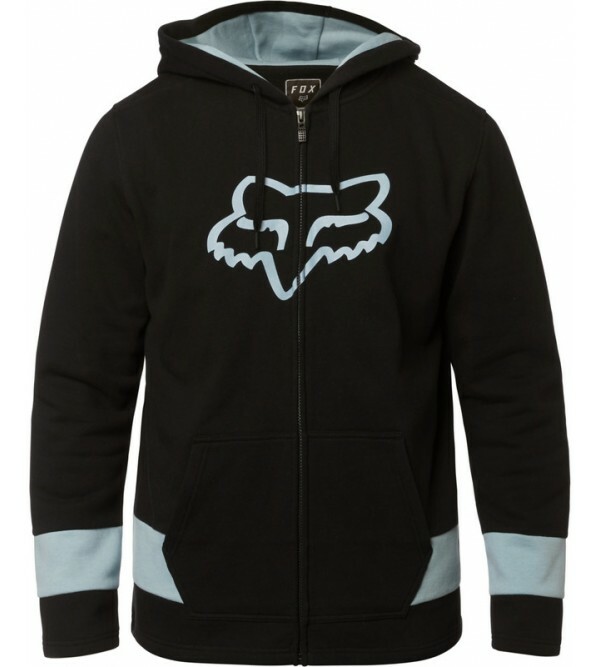 Just look at the finish of the hood, sleeves or ..
FOX LISTLESS HDY JSYDrawcord hood for adjustable coverageSilicone coated eyelets & agletsFront Fox/Fox Head screen printFront kanga style pocket80% cotton / 20% polyester fleece..
FOX RENEGADE WHEN JSYRubberized Foxhead print on the left shoulderFox print on the chest80% cotton / 20% polyester.. 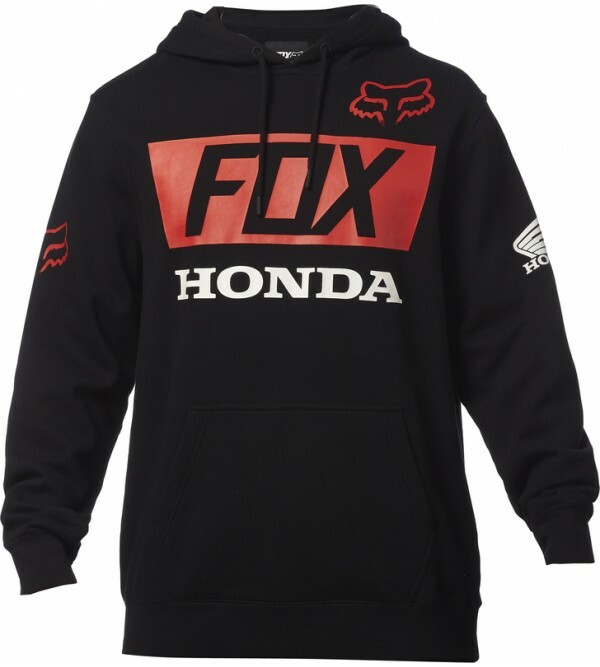 The Bishop Jacket is perfect for cold days on the track. 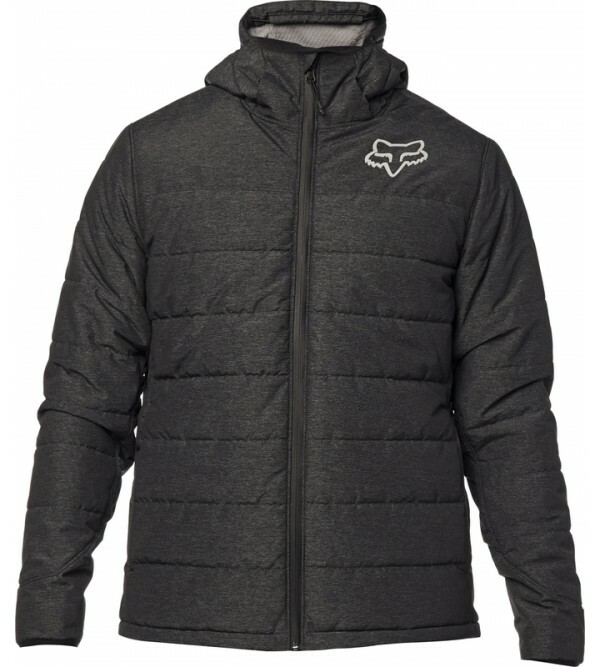 The heavy fill will keep you warm while the exterior fabric and YKK Aquaguard zipper seal out the elements. 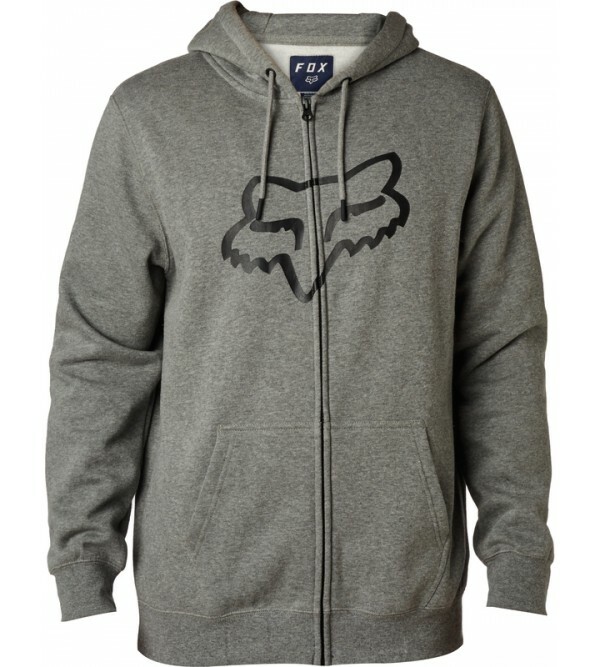 The soft honeycomb fleece interior adds an additional layer.. When the rain comes, it shouldn't mean canceled plans. 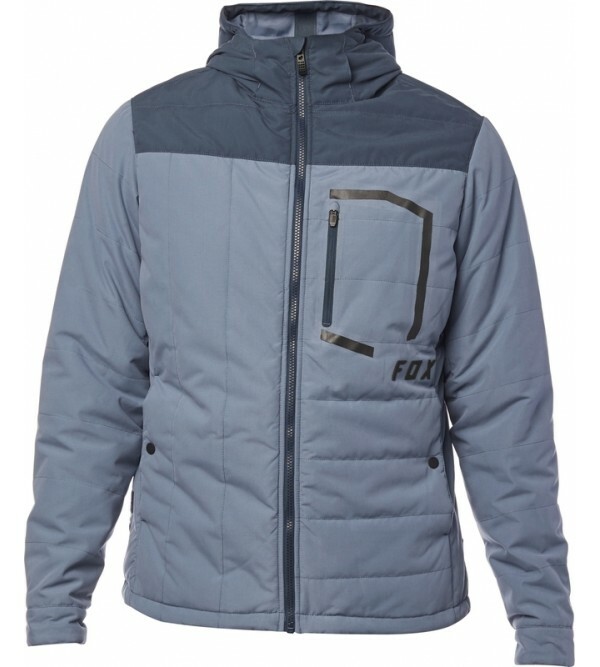 Equip for the unexpected with the Podium Jacket. 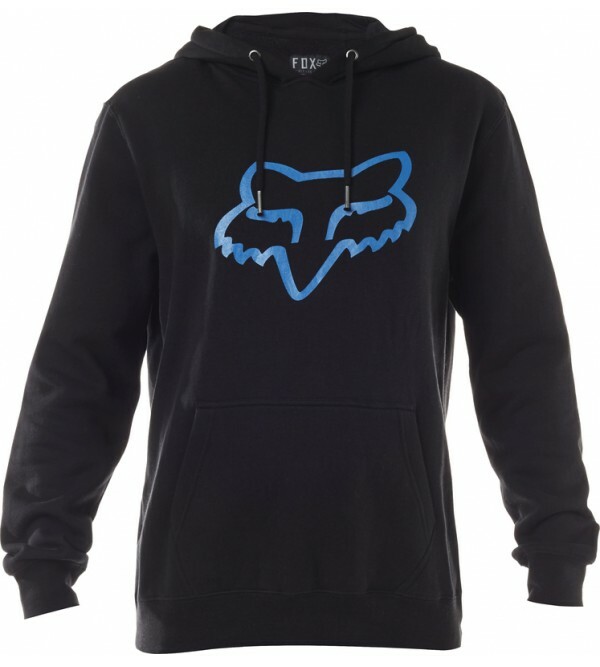 It offers lightweight protection from cooler temperatures and showers. The soft brushed fabric is treated with a DWR (du..